Samsung Galaxy S4 won’t arrive on shelves until later this month, but users can already get a taste of its launcher, as long as they own a smartphone running under Android Jelly Bean. 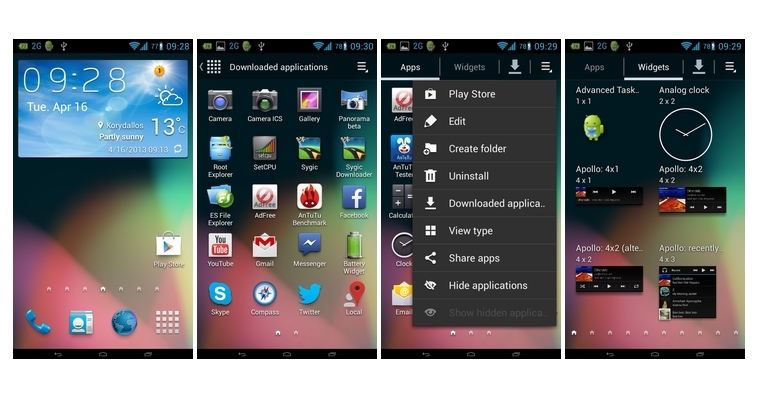 The phone’s launcher and Weather Widget were ported to Android 4.1 and Android 4.2 devices, and offer support for a variety of ROMs, it seems. According to XDA-Developers forum member emwno, both of them have already been tested on TouchWiz ROMs, CM10 and CM10.1, AOSP, Sony builds, and LG ROMs, and should work just fine on devices powered by them. The main features of the port include AccuWeather Widget, smooth performance across devices, support for all JB ROMs, XXHDPI / XHDPI / HDPI / MDPI, and support for folders. The port is available as version 1.0 at the moment. Those interested in learning more on it should head over to this thread on XDA-Developers.